Right now, at this very moment, Gurtam is tracking over 1,350,000 vehicles globally. Taking into account the average cost of freight transport, we may say that the company controls the fleet worth more than 50 billion dollars. Berg Insight has called Gurtam the leader in the telematics market of Russia, CIS, and Eastern Europe for the 3rd time in a row. It is an excellent present for the company’s birthday! “We were pioneers in many things on the telematics market. We offered the solution almost 10 times cheaper. 15 years ago a single vehicle tracking cost 200 euros, while our price was 20. Secondly, Gurtam enabled its partners that sell the solution to end-users to make the profit and build business. Now they keep 80-90% of their income, not 10% as before. Thirdly, we eliminated the correlation between brand and equipment. Before we came along, software and equipment worked as one. We offered partners to use our software for various projects with various equipment. It was a breakthrough in the industry. We were the first to come up with a web solution as well. No one used these technologies in our business before. Gurtam changed the market of telematics and keeps influencing its development,” says Aliaksei Shchurko, one of Gurtam co-founders. Gurtam is a Belarusian software developer that specializes in the development of GPS tracking solutions. 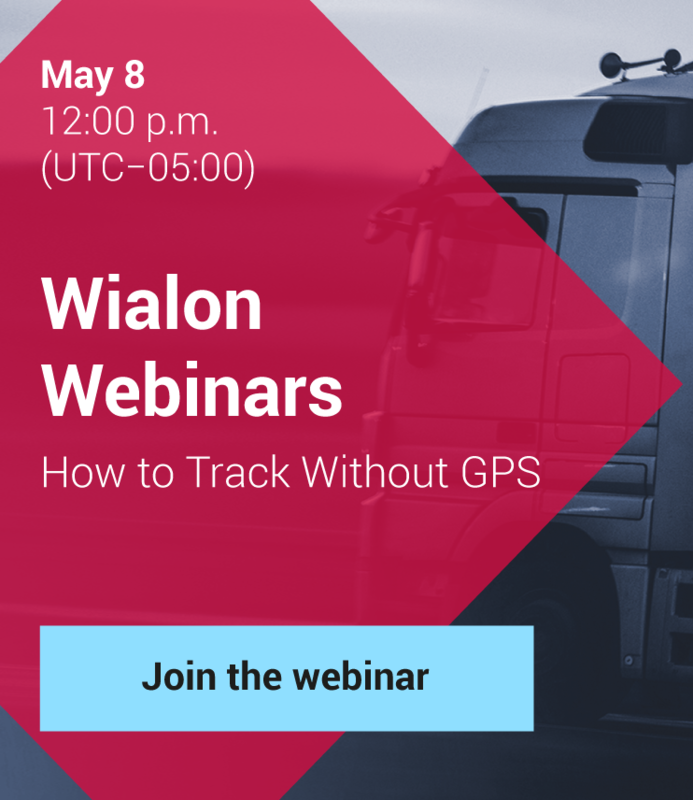 It helps businesses to monitor their fleets, workforce, and optimize their efficiency by working with the data received. For instance, to prevent fuel thefts, improve routing, or control driving quality. All these things cut the expenses of the fleet-owner. On average, the company spends about 10 000 dollars for fuel per one vehicle a year. Fuel control helps to save up to 10%, maintenance management – up to 15%. Monitoring also helps to control the state of the transported goods. Nowadays, Gurtam works with 1000+ partners in 130 countries. There are a lot of big-name brands among the company’s end-users such as Coca-Cola, Lukoil, Mobil 1. In 2017, Gurtam presented its software at 15 biggest exhibitions on different continents, organized 5 industry events involving 500 professionals. In 2018 the company plans to participate in 3 biggest global exhibitions introducing its megabooth. Lots of companies will be united there, but Gurtam solution is going to be the central element of the created ecosystem. “Last year we strengthened our positions: overall sales of Wialon, our flagship product, increased by almost 150%. 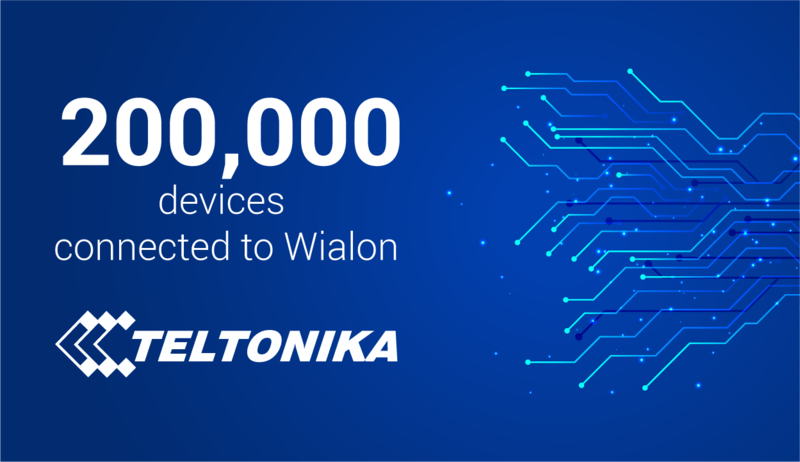 The number of units connected with Wialon increased as well. In 2016, we reached the number of one million vehicles. During 2017 we have grown by one third and are now approaching the 1,400,000th unit. By the end of 2018, we plan to hit 2 million units,” mentions Aliaksandr Kuushynau, the Head of Wialon Division. New design, sizeable visuals, and storytelling: all this is a new gurtam.com. 1,900,000 units on Wialon: step by step closer to 2 million! Connected another 100,000 units to Wialon.